"Lindsey heard the voices in the hallway and stifled a groan as she tugged her jacket on. She knew who they were—well, who one of them was, at least—and she didn’t want to talk to them." If you haven't read my review on Sadie Munroe's debut novel, All It Takes, you are missing out! When I first picked up her debut, I was instantly warmed with her well-written and realistic characters and also All It Takes' plot, which felt so true and close to home that I, for a moment, felt like it was non-fiction. It focused on two real characters who were struggling with common but rarely spoken-of dilemmas. It was amazing to read, and while I followed her journey for months leading up to the release of STRAYS, her second novel, I absolutely could not wait to dive into it the moment I got it! "I need to know why they’re doing this,” Lindsey said. “I need to know what’s going on." 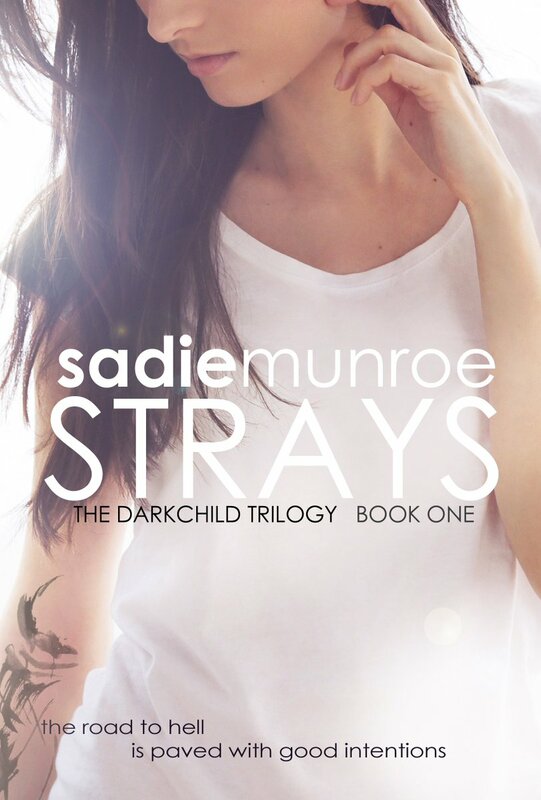 With STRAYS, Sadie Munroe delivers something completely different from that of All It Takes. A mystery, a thriller, and parts supernatural, STRAYS was something completely new and I enjoyed the journey from beginning to end. First and foremost, I loved the transitions between "THEN" and "NOW". It gave the story not only a solid foundation, but was an excellent way to see further into Lindsey's character. I also enjoyed how I slowly learned about what was going on along with Lindsey, as she gave better insight to her meeting of Tyler and all the crazy events that led to her current position - being locked away and guarded. Additionally, upon reaching the end, I was left with a need to learn more. I strongly feel that there is still so much more to explore and absolutely cannot wait to read the second in the Darkchild trilogy! Every now and then, I come across books that just immediately leap at me, whether it's their title name, cover art, or even some early buzz from some of my favourite authors. For Stephanie Garber's CARAVAL it was all of the above. The first time I came across the title was through one of Raincoast Books' TEENSREAD preview events, where it was one of the more spoken of titles from the evening. It was a book who's premise gave me goosebumps and had not only myself, but other book bloggers as well, completely captivated. I recall being all a-buzz over Caraval, and when an early copy was offered for review, I leaped with joy! Caraval by Stephanie Garber is not, in the very least, your typical YA fantasy title. It's not a book that's going to fall under the same radar as any other, and it certainly isn't going to be predictable. 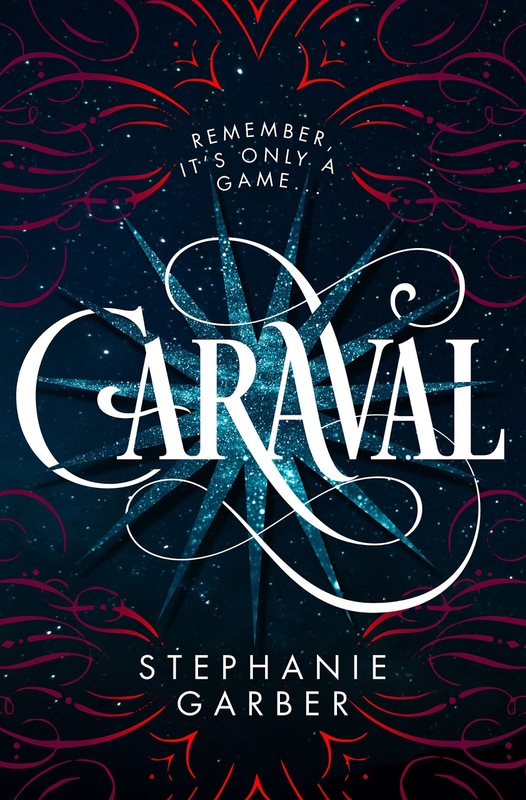 When immediately diving into Caraval, I was easily pleased with the feeling of what I was stepping into was completely unknown and would be a complete surprise. It felt like it was part "The Selection", "The Night Circus", and "Through the Looking Glass", but with a lot more sass and far more strength to it's progression. I immediately became invested in Scarlett and Tella's tale, and the overall idea behind Caraval - the dangerous game known by all. I absolutely enjoyed the way the game played not only the characters in Stephanie Garber's debut, but also played me as well. The game of wit, magic, trust, and even romance was completely unpredictable and kept me on my toes from beginning to end. Overall, Caraval by Stephanie Garber was a magical wonder! 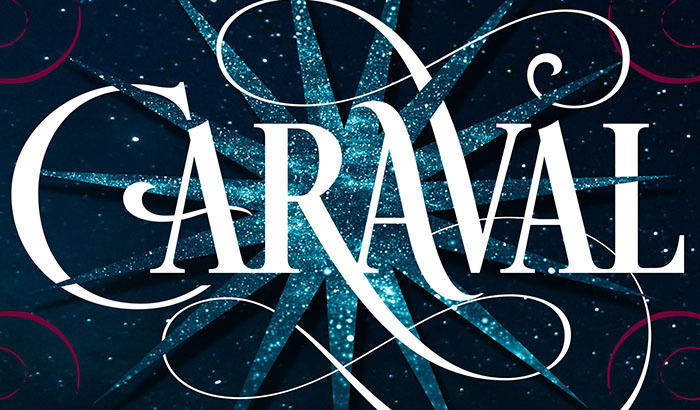 I have no doubt that Caraval will be THE talk of the bookish world for years to come with it's unique plot, it's stunning characters, and beautifully lyrical writing. It's a must-read! When I first dove into The Impostor Queen, my first adventure into the creative mind of Sarah Fine, I was blown away! 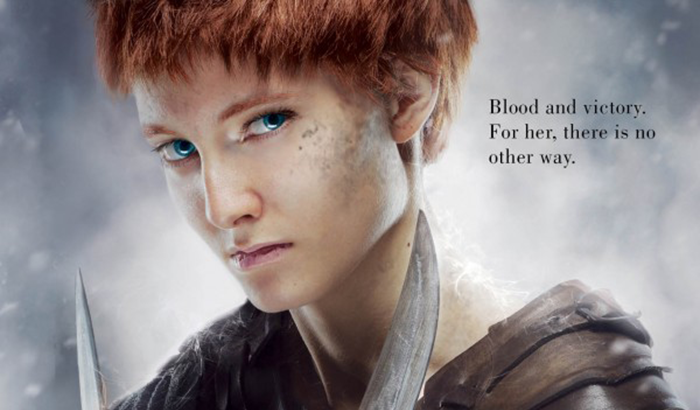 I instantly fell for Elli, her bravery and constant growth, and the incredible world building! 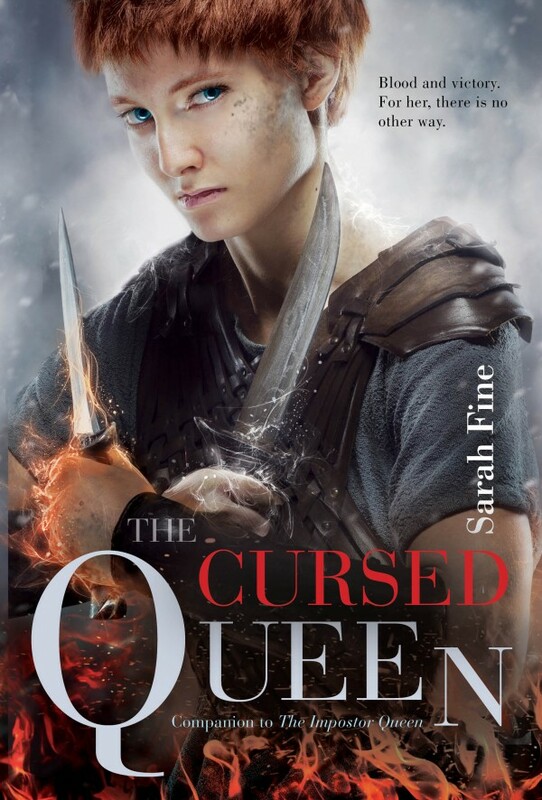 It's vast and detailed landscapes and intricately descriptive magic was everything I am constantly on the look out from a fantasy title, and with the release of The Cursed Queen, I couldn't wait to see what would happen next to my favorite characters! "As the spray from the Torden kisses my face, I trace my fingertip along the four notched scars that decorate my upper arm, and then along the space below them, where soon there will be more." Alas, regrettably, The Cursed Queen didn't quite begin as a continuation of The Impostor Queen. And although I greatly missed the characters I grew to love in Impostor Queen (and their presence truly was missed), I found myself growing curiouser and curiouser over Ansa. Her life, her struggles, and inevitably, her curse, grabbed my attention almost immediately. She was a character worth reading and rooting for and I absolutely adored her story arc. Additionally, I also loved the opportunity Sarah Fine took to further grow the world we came to love in the first title, making magic, both light and dark, take greater shape, and the urgent struggle of the Krigere, I felt, painted a far larger picture of what readers can expect further into the series. Overall, although I sorely missed the characters of The Impostor Queen, The Cursed Queen was an excellent companion title. Highly recommended to all fantasy lovers, be sure to devour this series over a long weekend - it's so, so worth it! 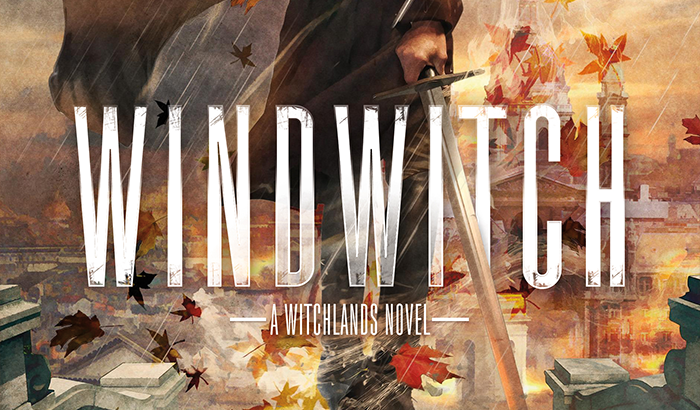 When it comes to Susan Dennard's Witchland series, I was on-board the bandwagon almost immediately. The first in the series, Truthwitch (2016), received so much spectacular early buzz not only from publicists but from adored and well-loved authors, and I was eager (nay - aching) to read it immediately. Myself and countless other book lovers dove head-first into Susan's promising new series and immediately fell in love. A promising new world was introduced to readers, one featuring young and talented witches Iseult and Safiya. The two witches, who possess great and unique power, find themselves making unexpected allies, finding themselves in dire circumstances, and furthermore find themselves in situations where they learn more about themselves and their magical abilities. "Then he turned away from the Fury’s gruesome fresco and set out to bring justice to the wronged." Now in Windwitch, the heat is on, and oh boy is it EVERYTHING! I absolutely had no idea what to expect from Susan Dennard in the highly anticipated companion to Truthwitch, but it most certainly was not the extreme and dire vibe that was constantly present from chapter to chapter. I attempted, as hard as I possibly could, to complete Windwitch in one sitting, only to find myself spending hours until my next sitting wondering what would happen next. The pace and the incredible build-up to Witchlands #3 was intense and bold. 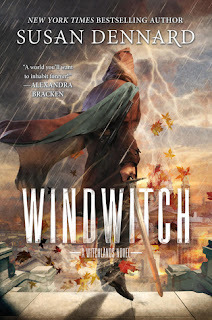 I can positively say that Windwitch will shock and stun it's readers, and will leave you pawing for what happens next. It was an absolutely thrilling read and a immediate must-buy for those new to the series. When Amanda Hocking first announced she had a brand new title headed our way I was beyond thrilled! I was thrilled because I'd loved her Trylle Trilogy, Watersong series, My Blood Approves, and other phenomenal titles. I've always been drawn by her spontaneous and unique characters, twists, and world building. 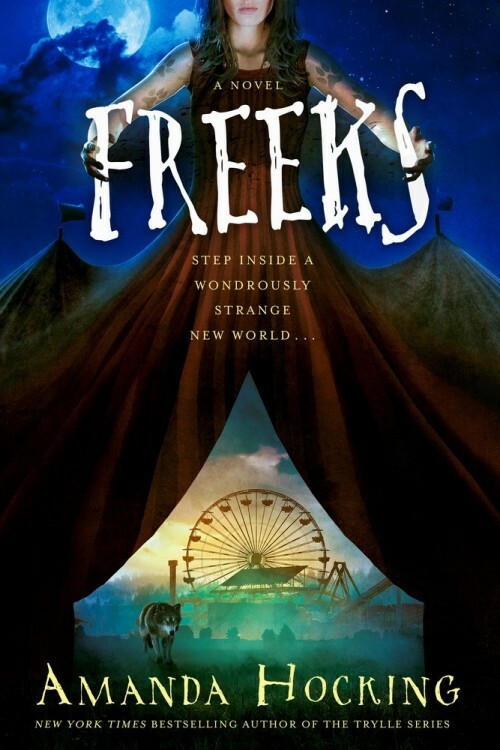 With Freeks, I was eager to see where Amanda would take readers. 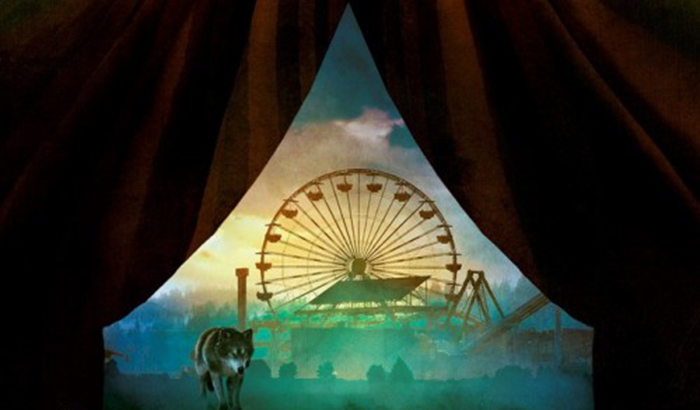 I have had a fascination with traveling sideshows for as long as I can remember, and have devoured plenty of titles and binged countless shows and movies about the theme, and my curiosity and thirst for more has never quite been sated. With that said, Freeks was an absolute must and I couldn't have been more thrilled when Raincoast Books generously sent a copy to my very door! Freeks was a promising title right from the moment I picked it up. It's dialogue, although rocky at first, introduced Mara, a girl longing for a normal life. As part of Gideon Davorin's Traveling Sideshow, her responsibilities have been to provide upkeep, never to perform. However, when the sideshow makes a stop in Louisiana, where Mara meets an intriguing boy, all sorts of chaos begins to ensue. Disappearances, an invisible beast, and more, drag Mara and her companions further into the thrilling ride in Freeks. I positively enjoyed the setting, time period, and character development for Mara and Gabe. Even more so, I enjoyed her well-rounded development not only of the other characters featured in the sideshow, but the realism behind the constant conflict many sideshows in the past had to endure constantly. With that said, however, I found issue with a few repetitive passages throughout the title, and felt that editing was a little lax. Despite that, I overall greatly enjoyed Freeks. It was an extremely imaginative and entertaining title and I absolutely cannot wait to read more from Amanda Hocking!